You may have noticed that there has been very little activity on this blog for quite a while now. My “Bean Queen” duties have taken me out and about and there’s been little time for writing. In fact this post will be a bit of a cheat too, as I’m just about to link you to the wonderful Borough Market website. We might not be able to grow peaches, aubergines, watermelons or mangoes, but in Britain we do have the perfect climate for peas. As a child I used to love the early summer when you could hide away in the vegetable patch scoffing fresh peas straight from the pod, I still love them raw in a salad, and the fresh pea shoots too. Britain produces 160,000 tons of frozen peas each year and there are certain dishes such as shepherd’s pie that I couldn’t contemplate eating without a pile of barely-cooked petit pois and a hint of fresh mint. But today I’m talking dried peas, the rather unglamorous forefathers of the ubiquitous green pea. It’s easy to forget that historically, peas were grown to be dried, stored and eaten at a later date. “Pease” were a British staple from the Middle Ages right through to the mid 20th century. You only have to think back to the old nursery rhyme to realise that dried peas were once a key source of protein in our diets, pushed aside in more recent times by meat. Today with ever-growing sustainability, animal welfare, health and obesity concerns many of us are looking towards a more plant-based diet and so I say “All Hail the Great British Pea”. We’ve cooked dried yellow and green peas in comforting, wintery soups for centuries. Whilst it’s possible to buy whole peas, split peas are much quicker and easier to cook, since they have lost their thick skins and don’t need any soaking. It may not be quite the season for it but pea and ham soup is a British classic (it’s other name London Particular harks back to the pea-souper fogs that used to engulf the capital) You will find my recipe here on The Borough Market website Split peas are a great store cupboard standby; they make wonderful dal and Greek Fava purée too. My latest discovery is green pea flour (quite literally ground, dried green peas). I’m happy to eat gluten, but for any of you cutting it out, this pea flour could be very handy. I’ve written about farinata (socca before) and this recipe is just a variation on the chickpea flour (gram flour) pancake eaten on the Mediterranean Rivieras. The colour is a glorious Kermit green and it tastes amazing too. 1-2 tbsp olive oil for frying. Pour the pea flour into a jug and add about half the water. Stir until you have a thick , smooth paste and then add the remaining water, oil and salt. Leave to rest for at least an hour (for the starch to swell) – I’ve left it for a day too and it was fine. Heat 1/2 tbsp oil in a frying pan until searing hot and then spoon in small pools of the mixture for individual pancakes or cover the pan with about 1 cm of mixture for a whole cake. Fry until set underneath but still slightly slimy on the top. Flip the small pancakes over with a palette knife or turn the large cake over on a large plate. Add a dash more oil and fry the underside. Pea pancakes also make a marvellous savoury dish. Here are a couple of my instagram snaps of suppers past: pancakes topped with chicken, parmesan and lemon and then on another occasion with treacle lardons from Charcutierltd and a soft egg. If you read my blog at all you’re sure to have come across my favourite Black Badgers aka Carlin Peas – here’s the recipe for a super tasty (and just happens to be healthy )salad and in a few days time I’ll post the recipe for “Grey Peas” (not a particularly alluring name, I agree) that I cooked for the Radio 4 Food Programme. 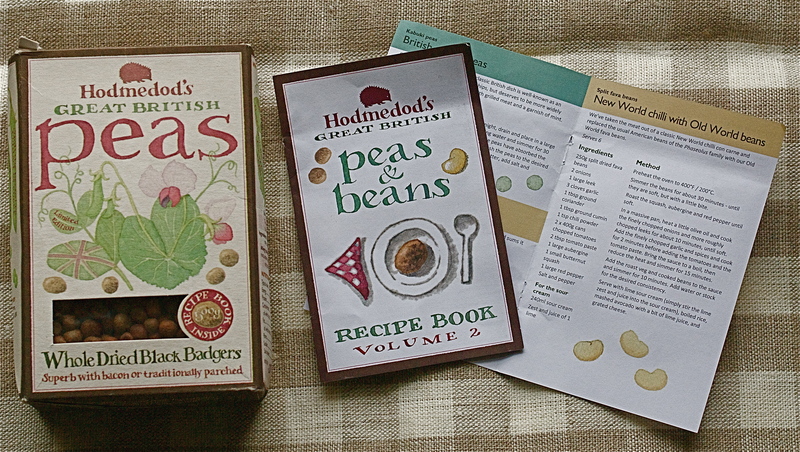 And ....If you’re after pea flour Hodmedods sell it by mail order and in many health food shops, grocers etc. Someone did ask me the other day if I work for Hodmedods – the answer is no, thus far I’ve never written a sponsored blog of any kind. I just happen to love what Hodmedods do and sell. Lastly a confession: as a Pulse Ambassador, I’m ashamed to admit that I just can’t get excited about marrowfat peas, even mushy peas have never really done it for me. Go on, do try to convert me. Nigella’s avocado and marrowfat pea purée is pretty good but I’d still rather eat guacamole. 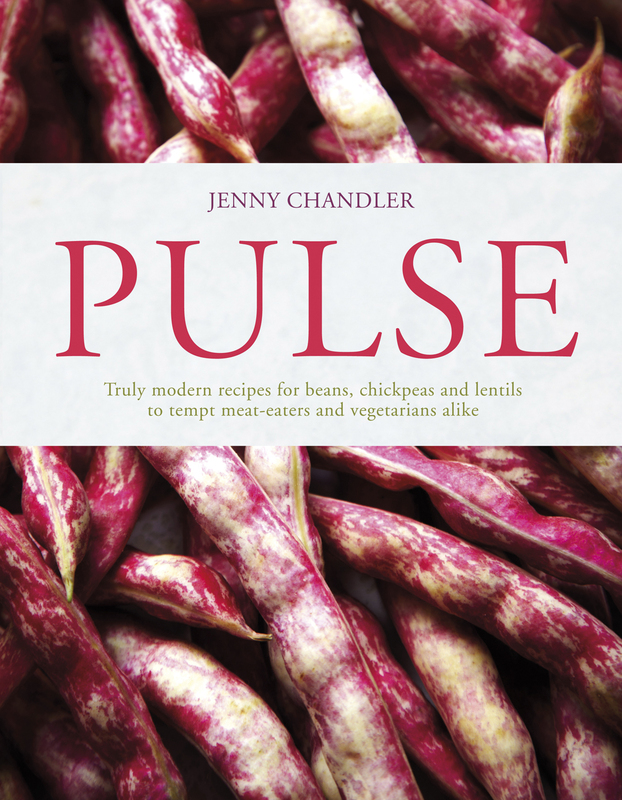 The Radio 4 Food Programme about Pulses is no longer being broadcast this weekend (there was a reshuffle after a very fast turnaround programme last weekend about the Brexit effect on our food – really worth a listen on podcast) I’ll keep you updated. Today’s bright and chilly; I’ll try to whisk myself along to The Lido for an outside swim once I’ve written this post. I’ve no problem with piling on the long johns and stuffing some extra fleece into the guinea pigs’ bed box, the cold feels invigorating and the light is a joy. Dingy, grey days are another matter; I’m often convinced that I have Seasonal Affective Disorder, that awful drained and lethargic feeling during the dark months of winter. I have a S.A.D. lamp that I switch on beside my desk on the gloomiest of days, I’m not sure that it makes too much difference but at least I feel that I’m taking control of the situation. People often talk about comfort food in dismal weather but actually what I need is a serious pepping up and so a salad packed with good stuff such as oranges, avocado and pulses is just the thing. It’s not that I would shun a doughnut (particularly if it happened to be a Borough Market Bread Ahead doughnut – once tasted never forgotten) but if I put together a really vibrant salad of fabulously tasty bits I will enjoy it just as much, yes I promise you, I really will. That’s just it, pulses are often considered rather stodgy and worthy, they can be, but given the right treatment they taste divine. In Britain we produce vast, vast quantities of peas. Frozen green peas are the nation’s favourite veg’ and I’m not knocking them at all – sweet, quick, crowd pleasing and great for soups, (try this absolute cracker from Diana Henry), but it’s easy to forget that historically all the peas we grew were dried and cooked up into staples such as the “pease pudding” we all know from the nursery rhyme. We get through a fair amount of marrowfat peas too; matured on the stem until starchy and rotund, and particularly popular for mushy peas. Nigella’s recipe for marrowfat pea and avocado hummus is inspired (just whizz up 1 ripe avocado, a drained 300g can of marrowfat peas, 1/2 a clove of garlic, juice of 1/2 a lime – then season with salt, pepper and more lime if required) Dried, split yellow and green peas make great soups – particularly the classic pea and ham soup I wrote about on The Borough Market blog. Today I want to tell you about my all-time favourite pea, the Black Badger, and not for the first time, here’s a “vintage” post (there’s an irritating title for yesterday’s news). Black Badgers or Maple Peas have plenty of other names: Carlin or Carling Peas in Yorkshire, Black Peas in Lancashire and Grey Peas in the Black Country. The peas are said to have flourished in English monastery gardens hundreds of years ago, with their beautiful blooms. Geordie folklore tells a tale of siege and starvation back in 1327 when the people of Newcastle were saved by a shipload of Carlin Peas from Norway, other sources talk of the peas being gathered from a Spanish shipwreck in Elizabethan times. Whatever their history these nutty little peas have only really been appreciated in more recent times up North. “Parched Peas” (just slow-simmered and served with salt and vinegar) are a Lancashire classic on Bonfire night whilst you’re more likely to be eating your Carlin Peas in Yorkshire on the Sunday before Palm Sunday ( so best go buy some) with a little butter stirred in. I like to cook up a pot of Black Badgers (they take about 45 minutes) and throw them into salads, soups or stews. Try using them in the place of a chickpea in any recipe; they’re chameleons like all legumes, soaking up flavours and infinitely adaptable. I felt the need for a winter vitamin hit and never take any persuading when it comes to blood oranges. The citrusy sweetness is the secret to this salad, offsetting the hearty nuttiness of the peas and the richness of creamy avocado. Sprouted radishes add an almost mustardy nose-rush and then there’s plenty of coriander too. All in all the salad has attitude, that’s the best way with pulses. So, drain your badgers and put them in a bowl with most of the orange segments. Mix together the dressing, taste and balance it up and then tip over the badgers. Taste again pulses need to be well seasoned and love vinegar/acidity. Add the avocado and any orange juice, the remaining orange segments, radishes, coriander and sesame seeds but DON’T stir (or the creamy avocado will make your glistening peas look murky and sad). I soak my peas overnight, drain and then cover with plenty of cold water. Simmer for about 45 minutes ( I put a tablespoon of bicarbonate of soda in with 500 g dried beans to spend up the softening process as an experiment – yes they cooked marginally quicker and are definitely a bit softer and creamier than my last batch) Marrowfat, green or yellow peas may take a little longer to cook. Leaving the peas overnight in the fridge in their cooking water has given the peas a darker look – more dramatic black than brown now. You may have a local source for Black Badger Peas, I can find them in a number of Bristol stores, if not you can track some down on line at the wonderful Hodmedods And, a little advice, don’t just stick with the Badgers, Hodmedods sell a whole range of fabulous British Peas, beans and quinoa. The roasted peas are my current desert island snack. A black bean would work nicely (I love the contrasting colours here) as would a pert lentil (of the Puy/ French green style rather than softer brown) or even a chickpea. I know that I’ve said it before but here we go again…. 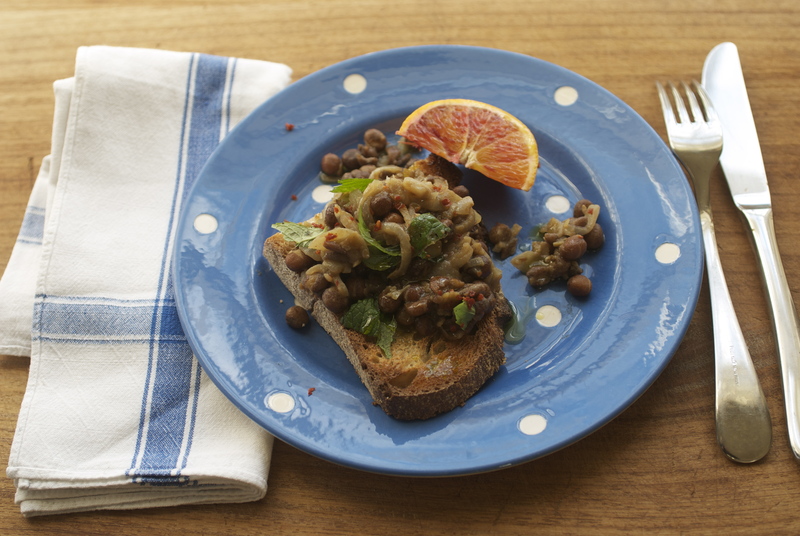 legumes are wonderfully versatile. If you’d like to learn more about cooking pulses how about coming along to my day workshop ? The sky feels heavy, the daylight lamp’s on and I’ve got a hot water bottle on my lap to keep warm at my desk. I’ve already drunk my daily coffee quota ( I’m trying to switch to green tea but it’s just not happening) and I’m meant to be sorting my accounts. These are the days that I suddenly find a mound of washing to do, decide to clip the guinea pig’s nails or, once I’m finally at the computer, do a bit of “surfing”. Some masochistic streak always seems to pull me towards a blog called Manger. Envy isn’t a pretty thing to admit to, but hell, it’s unavoidable. The writer, the super-modelesque Mimi Thorenssen (oh yes, she has an unbelievably exotic name too), gazes out of the glorious pictures taken by her uber-talented photographer husband. There are teams of dreamy children, hounds to die for (I so want a dog) and the most incredible images of the rural Médoc. Even the recipes are inspiring, fabulous, and really work too. Take a peek. You’ll no doubt feel an urgent need to trade in your Tupperware for Terracotta and your M&S for Missoni, but there’s no denying it, Manger is a work of art. But now’s the moment to get a grip. The huge basket of Seville oranges are waiting to fill the house with their fabulous wintery scent when I put on the marmalade later today. The hellebore buds in the garden are just days off bursting into flower. I’m beginning to reminisce about our fabulous visit to Lacock in the sunshine last week and all of a sudden there seems plenty to get excited about. Right now I’m determined to celebrate all things British and where better to start than The National Trust and a bowlful of Black Badger Peas? I’m ashamed to admit that a National Trust Membership did seem a rather middle-aged birthday present (I’m in denial), from my sister last year but I’m loving it. The West Country is just packed with magical buildings and parks to visit, so last weekend with a clear blue sky calling we leapt into the car, proudly bearing our badge, and whistled off to Lacock Abbey (I’ve not got as far as packing the thermos and sandwiches yet, but just give me time). There’s no need for the tour guide bit now, you can find all that on the Lacock link. I’ll just say that it’s right up there with spots that I’ve traversed oceans and trekked up mountains to experience. The tythe barn, the abbey cloisters, early snowdrops and ploughman’s lunch in the pub. It’s a great reminder to celebrate what you’ve got in your own back yard. I cooked up the Badgers on a particularly dismal day last week. I’d soaked them overnight and then cooked them for about 4o minutes (remarkably quick compared to most dried peas in my experience). After a bit of an Old Mother Hubbard moment I reverted to my default way with legumes. 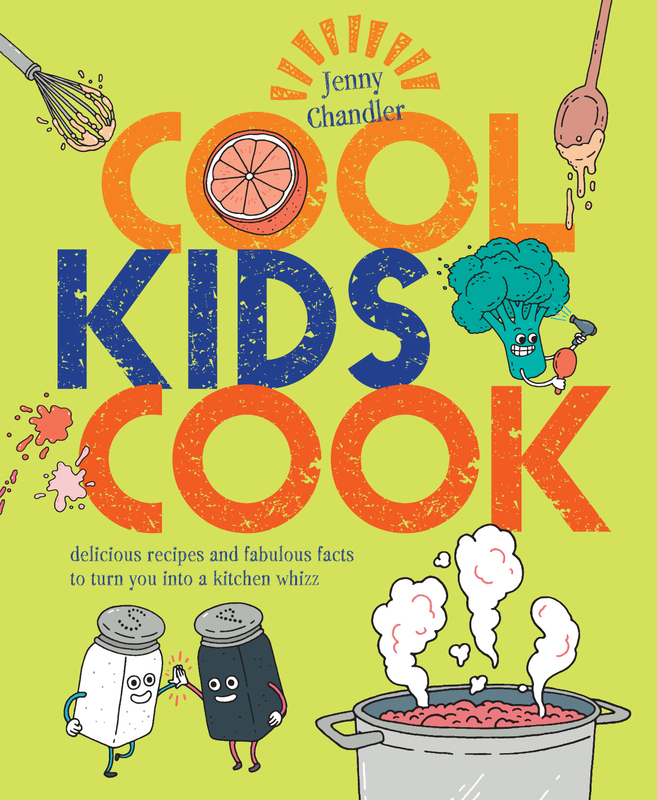 It’s great to have a recipe up your sleeve that doesn’t usually require a trip to the shops. So here you have a simple adaptation of the Syrian lentils from my book Pulse. Begin by frying the onion in the olive oil in a large saucepan, you could use a frying pan and then transfer them but I prefer to keep this as a one pot dish. Keep the temperature fairly low and allow the onions to soften, sweeten and turn gold, this may take about 20 minutes. Be patient. Set aside half of the onions from the pan, turn up the heat and throw in the garlic, cumin and chilli. Stir and, as soon as you can really smell the garlic, add the peas and a couple of ladles of their cooking water. Simmer for about 10 minutes, enough for the flavours to marry, stirring from time to time. Have a taste and season with salt, pepper and enough lemon juice to really zip everything up. Add the rest of the onions and plenty of herbs. I used mint as we had some rather moth-eaten leaves left in the garden (come on spring I need some fresh herbs) but coriander or parsley are fab’ too. We ate our Badgers with sourdough and a squeeze of blood orange juice but they would be equally good with toasted pitta or lavash and a dollop of creamy Greek yoghurt. Peter has eaten ALOT of pulses over the years, as I experimented and tested my way through recipes, and he pronounced the Black Badger “one of his top three”(other winners to be revealed in later posts). I do agree that the entire dish was comforting and suprisingly nutty, without feeling too worthy or wholesome. Just give the Grey Pea a chance, it might not look much but it’s deeply satisfying.